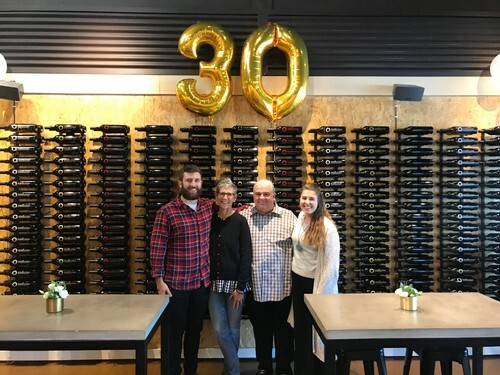 As we’ve been celebrating Charlie for the last several months as this years’ Honorary Vintner we finally had the chance to celebrate with a week’s worth of festivities. 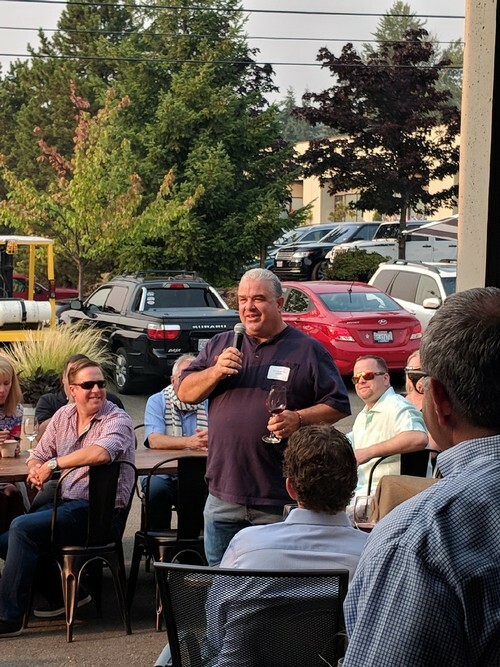 We kicked everything off last Wednesday with the Annual Kick-Off Party that took place over in Woodinville. Then on Thursday, we participated in the Annual Picnic + Auction. 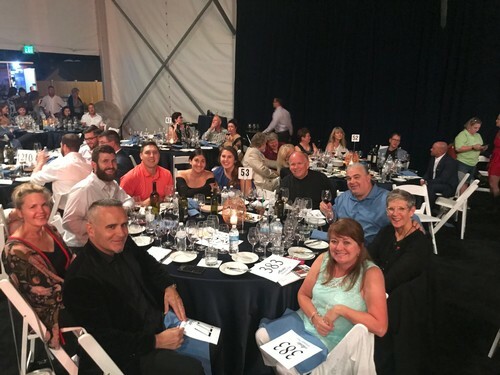 Our Team was representing Fidelitas as we featured some of our favorites, the 2016 Optu White Wine and the 2015 Red Mountain Malbec. 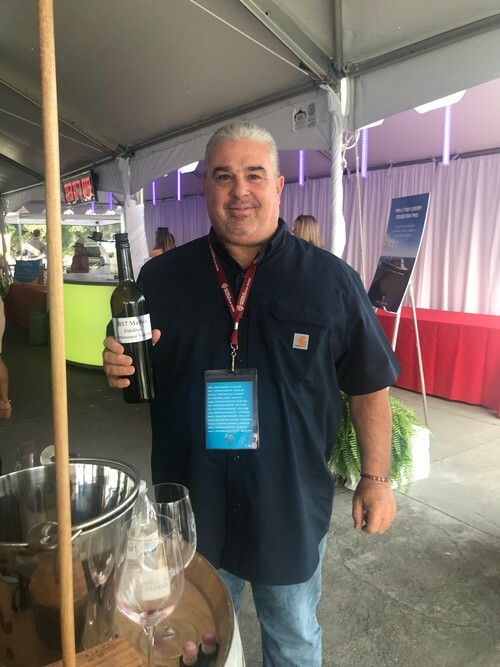 Then for the Barrel Auction itself, we featured our 2017 Quintessence Malbec which happened to be what we were auctioning off for the evening and five lucky bidders snagged a case each of this unreleased wine. 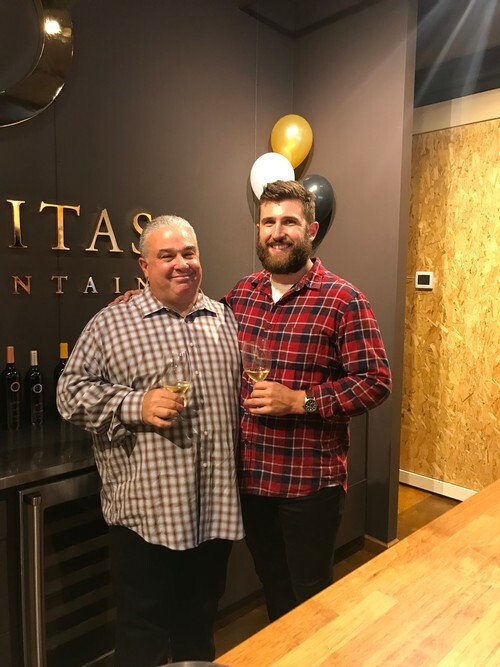 On Friday evening we hosted an intimate gathering for Charlie’s family and close friends at our Woodinville Tasting Room. 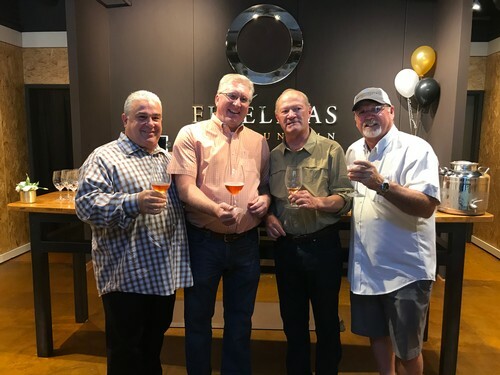 This might have been one of the more fun events, we had the chance to all get together chat, and open some of our favorite vintages, including a few bottles of bubbles to aid in the celebration. 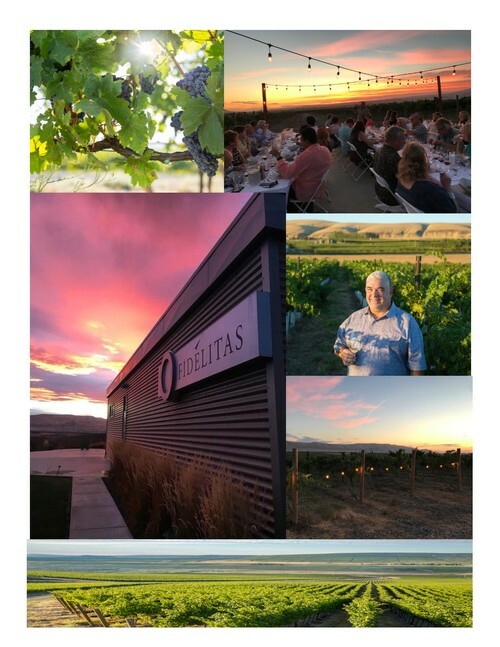 It was a lovely evening as we celebrated Charlie’s 30th Harvest. 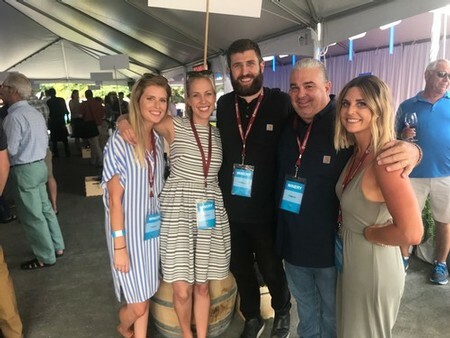 One thing Charlie recently said to all of us was, “I’ve only had 30 tries’ at making wine.” And that really resonated with all of us, for someone who’s been apart of the industry for so long, it’s humbling to know the recipe is always changing and we are always trying to make the best wine yet! 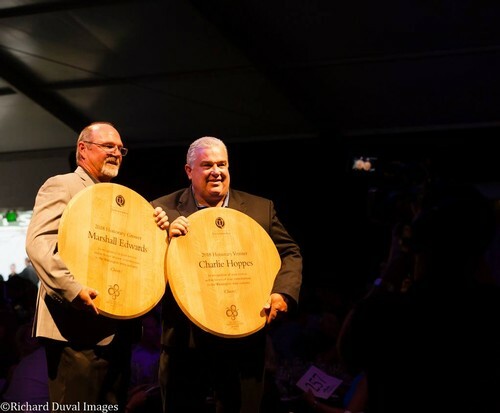 Saturday was the big Auction of Washington Wine’s Gala at Chateau St. Michelle, and it was a beautiful evening. 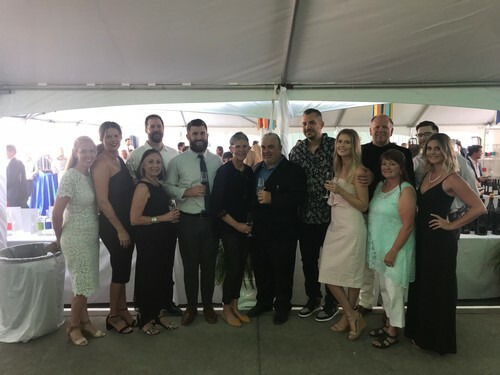 We all gathered together for the big event which raised nearly $4.1 million for Seattle Children’s Hospital and WSU Viticulture and Enology Program. 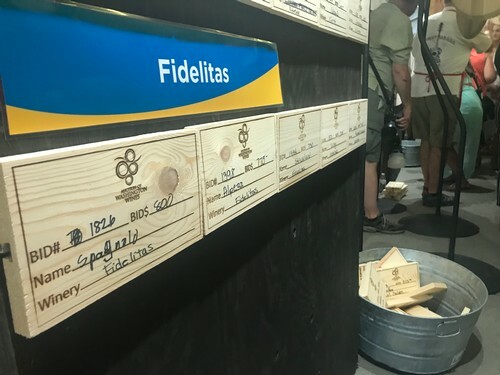 Our piece of Red Mountain: Vintner’s Experience, which we hosted along with the Honorary Grower, Marshall Edwards was auctioned off for $25,000. We are all so thrilled to have been a part of the festivities this year and to have had the opportunity to celebrate Charlie! During the warm summer months, from Memorial Day to Labor Day, we're taking extra care in protecting the integrity of your wine shipments by sending all orders outside of the Pacific Northwest via UPS 2-Day Air. We have created reduced, flat rate pricing for the safe arrival of of your wine shipments during the summer months. Click here to see shipping costs for your area. Shipping is on us! Fidelitas offers complimentary ground shipping for orders being shipped withing the PNW (Washington, Oregon, Idaho) and $50 flat rate 2-day air for order shipped across the U.S. 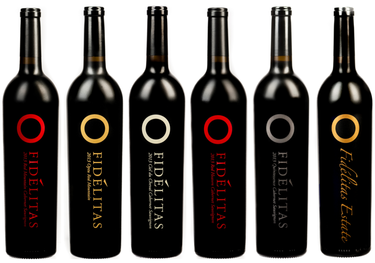 In order for you to receive your wines in a timely manner, Fidelitas ships all orders on Monday, Tuesday, and Wednesday to ensure you are sipping your favorite Fidelitas wines all week long or just in time for the weekend. 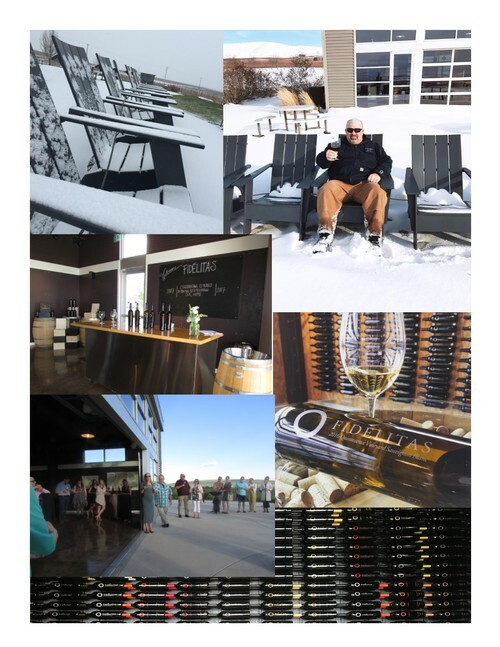 If you are still concerned about shipping your wines to some of our warmer states, not to worry! Fidelitas' Shipping Manager monitors the weather across the country and will reach out to you if we need to hold your order for any reason due to weather. Semillon, a prominent white grape in Bordeaux, is harder to find outside of France, and quite unique in Washington state. Sourced from the cooler Klipsun Vineyard, and aged in neutral French oak, the Semillon lends itself nicely to northwest seafood dishes. The nose gives us aromas of honeysuckle, pear, and subtle baking spice, while the palate is bright and refreshing, showcasing lemon zest, pink grapefruit, and papaya. Many of our visitors to Red Mountain are looking for a more unique experience, more information and more history on the region we call home. We have created our Fidelitas Estate Experiences to offer our guests further insight into this beautiful region. The spring is one of the best times to visit Red Mountain, we have experience bud break, the weather is great, and the patio is open. 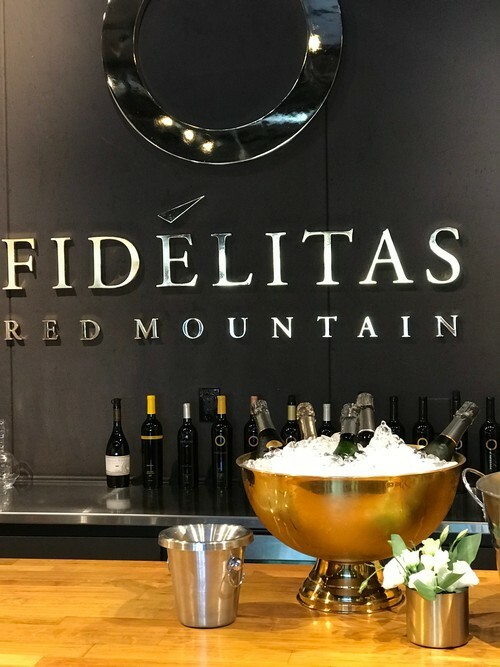 On Select Saturday mornings, we explore the Fidelitas Estate Vineyard that sits outside our Red Mountain Tasting room. The tour begins promptly at 10 a.m. Our small group of 10 joins us at our tasting room and we venture through the vines and make our way to the heart of our vineyard. We then return to the tasting room to enjoy a seated tasting of wines sourced from the Red Mountain AVA with light bites. Estate Experience tours are $20 for members and $30 for non-members, which can be waived with wine purchase. Spring 2018 tours are scheduled at 10AM on: May 12, May 26, June 2, and June 16. Please book at least 48 hours in advance. On one of the most classic spring mornings I ventured up the Red Heaven Vineyard and strolled through the vines enjoying the morning light and dreaming of sipping this amazing Cabernet in a few short weeks. 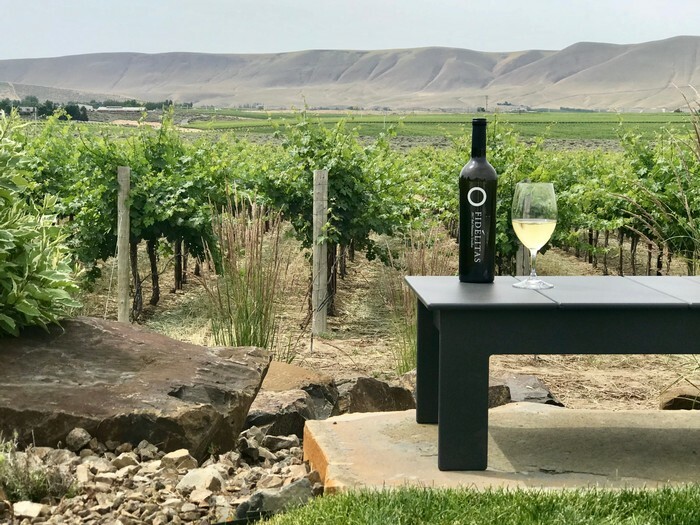 Charlie continues to hand craft each wine from the vineyard to the bottle and one of his favorite most diverse sites to work with is the Red Heaven Vineyard. Perched on the slope of Red Mountain, provides us with Clone 8 Cabernet Sauvignon for this limited-edition wine. This is one special Cabernet, Charlie only chooses to source from this vineyard when the fruit is the most exceptional. This beauty is a full varietal Cabernet Sauvignon and sees about 83% New French Oak, he’s also fermenting this wine in 100% Wood using 66% 500L Roller Barrel, 34% Oak Upright Barrel. We’ve only produced 144 cases and expect this wine to be gone in the blink of an eye. To get on the wait-list or to pre-order please contact our Club Team! On a regular basis, I am asked by guests, “what makes Red Mountain so special.” It’s one of my favorite questions and topics to share with visitors! Red Mountain is woven into our story from start to finish. 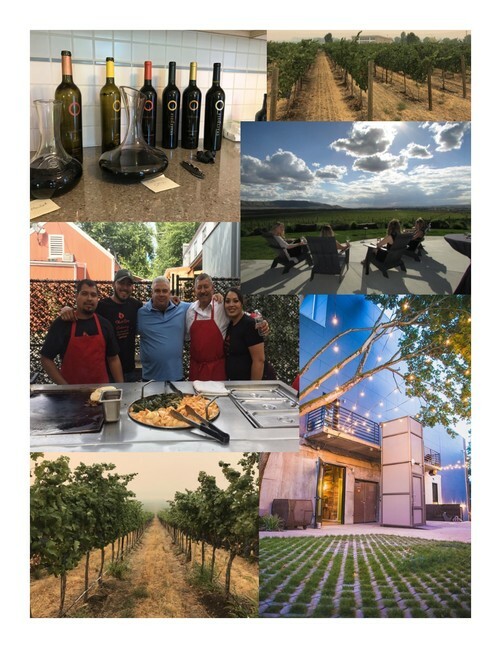 From our first vintage of Red Mountain Merlot that dates to 2005, to our tasting room that opened in 2007, and our Estate Vineyard that was first planted in 2008, we are all in on Red Mountain. As an AVA, we’ve established six points that make the region we call home unique and specific to Red Mountain. 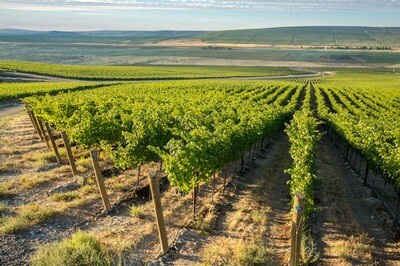 The southwest slope provides the vineyards in the region with a direction aspect to the sun that is ideal for prolonged sunlight and exposure. These conditions allow for prolonged sun exposure and warmth provide for ripe tannins, a primary characteristic of Red Mountain. More growing degree days create ripeness and concentration, while cool nights help retain acidity for balance and structure. Red Mountain gathers less than 8 inches of rain per year. 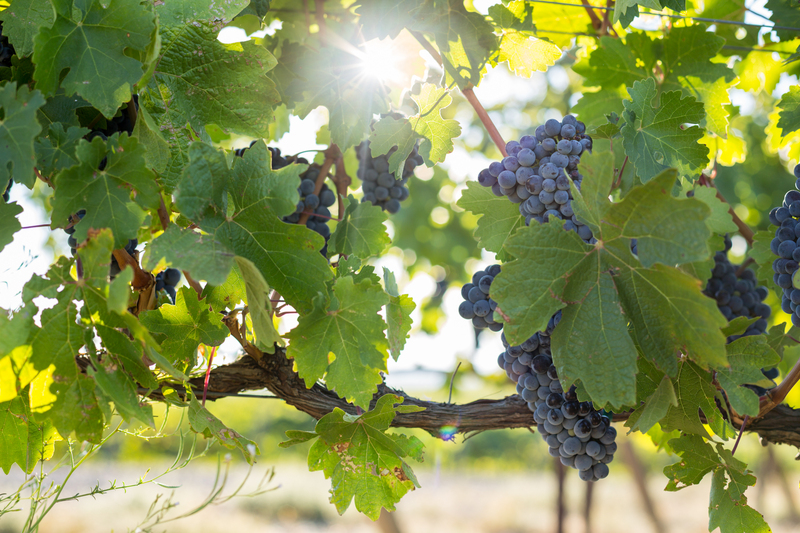 Drip irrigation and canopy management create ideal grape growing conditions. In addition, Red Mountain experience lower mold and mildew pressure compared to most other vineyard regions. Defined by natural borders, the AVA is reminiscent of Old World, where every block is seen by a single vantage point. 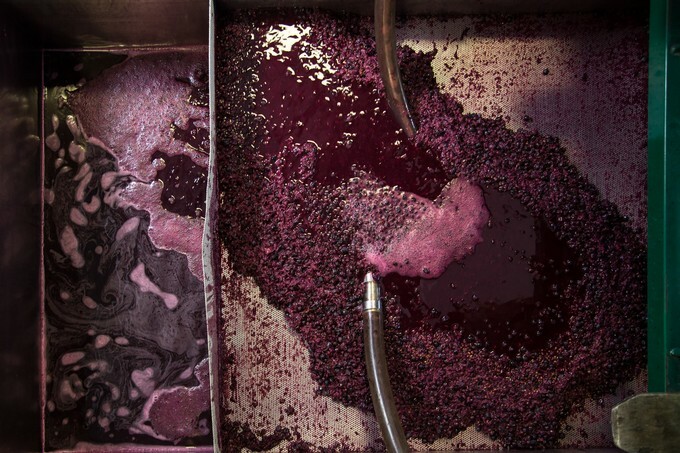 The Red Mountain AVA which was established in 2001, is comprised of 4,040 acres, 2,338 of which are planted with predominantly Cabernet Sauvignon. Wind-blown Loess (Warden, Hezel, and Scooteney) were brought in by pre-historic floods. The high alkalinity and calcium carbonate content of the soil, along with the granular consistency, allow vines to form well-established root systems that reach deep nutrients and moisture. Regular gusts of warm air keep grape clusters small and concentrate for flavors of the fruit for richness and intensity. As usual, resolutions are an ongoing thing this time of year. If you’re anything like me, you are still trying to hold yourself accountable (at least for another month) and make this year…the best one yet! I think I speak for most of us when I say, “being healthier” is always at the top of the resolution list. And being as I’m an avid lover of wine it always makes it difficult to find the balance between being healthy and still enjoying a glass of wine (or two) during the evening. Fear not, our Faithful, loyal and true readers! I’ve put together a list of articles that supports the theory of the health benefits that wine has to offer us. I do encourage you all to keep up with those resolutions, since we are still in January, despite the unusually warmer weather we’ve been having. Take a look at these great links, if for nothing more than reassurance that it’s perfectly acceptable to enjoy wine while living and creating a healthier lifestyle this time of year. And if you're still skeptical, we have some great receipe links for heatlhy meals that pair well with wine. My personal favorite is to eat a nice portion of protien and lots of roasted veggies. I generally pair this with our 2016 Red Mountain Optu White Wine or a lighter bodied red. The next great option is a turkey chili with a glass of our 2015 Red Mountain Malbec. It's protien, veggies, and did I mention super comforting this time of year, given as we're all trapped inside. Thanksgiving is by far one of my favorite holidays and my big task is always bringing the wine to share with my friends and family. Whether it’s’ serving a wine with each course or giving a bottle to a dinner host, these wines are the perfect accompaniment for the holiday season. In my opinion should be taken everywhere this year. It’s the perfect “red wine drinkers white,” a bright and crisp wine to share while putting the final touches on the meal and lastly it pairs beautifully with turkey. The Optu White Wine is balanced and has a great viscosity and mouthfeel. The long finish and balanced acidity are what give the wine is signature characteristics allowing it to be a staple for festive holiday dinners. I wait all year for this wine and every year I make sure to share it during Thanksgiving, my family has begun to ask for it by name. If you’re making the dinner rounds this year, this wine is a great to share with a crowd. If you finished the Optu White before dinner not to worry, the Ciel du Cheval Merlot is a dense and herbaceous wine that grabs all those spices and herbs from the turkey and stuffing. This wine showcases aromas of brown sugar and baking spice with a smooth intake, polished tannins and a lengthy finish. The Ciel du Cheval Merlot is a seamless wine for dinner or even after as you avoid doing those dishes. Dinner wouldn’t be complete at Fidelitas without our favorite varietal, Cabernet Sauvignon. As herbal notes of dried sage lift from the glass we can’t help but make the Quintessence Cabernet a signature wine this time of year. To be honest, I am usually hoarding this wine all to myself, but if you going to a wine lover’s home this wine is sure to be a showstopper. As it aged in French oak, this old-world style Cabernet uses clones 169 and 191. This wine is a gem that shines through the glass and it’s best enjoyed with the main course. Click here to purchase the Thanksgiving Trio! Each month, Fidelitas offers a Product Spotlight, where we feature a certain wine at a special price. Recent events, however, have impacted our friends and members near and far, and have us wanting to shine that Spotlight a little broader this month. Now through October 15, 10% of all website and tasting room sales will be donated to GlobalGiving. Our donation is to be shared between multiple relief efforts at the time of giving. GlobalGiving is the largest global crowdfunding community connecting nonprofits, donors, and companies in nearly every country. GlobalGiving connects nonprofits, donors, and companies in nearly every country around the world. We help local nonprofits access the funding, tools, training, and support they need to become more effective.